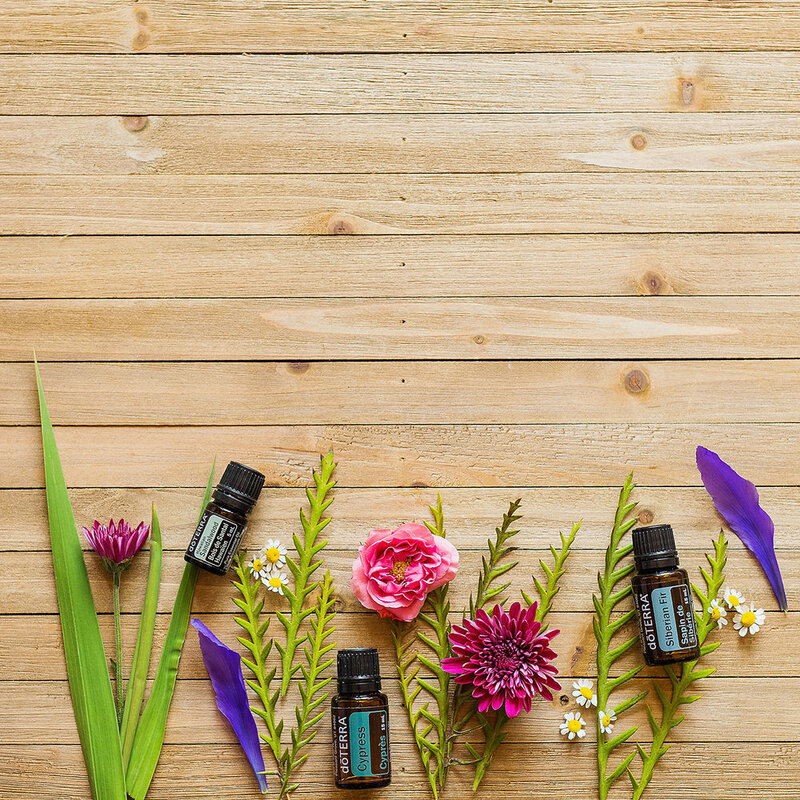 I thought I would post a recent DoTERRA shoot because I’m doing a shoot today for them! I LOVE to work with DoTERRA and they are such an amazing company to photography for. My favorite part about working with them is they create the beautiful stuff and I get to photograph the pretty stuff. I mean talk about the dream photographer job. They set up all the shots and I get to use my talent as a photographer. I love to photograph beautiful things and they make that part of my job so easy! Every now and again they let me attempt to set up the shots and that is always fun. I’m of course never as good as them but it’s still fun. These photos were taken back at the end of July. They were starting to prep for fall. Yes you heard me right, they were trying to prep for all. The corporate world is funny like that! They are always steps ahead of the season.